Hallam-ICS, a systems integrator and engineering firm with multiple offices on the east coast, knows the success of their business resides equally in their technical expertise and their strong relationships. Most Hallam competitors focus only on technical skills and solutions, but Hallam found their customers returned time and again because Hallam engineers had impressive technical expertise, and they were also great people to work alongside. 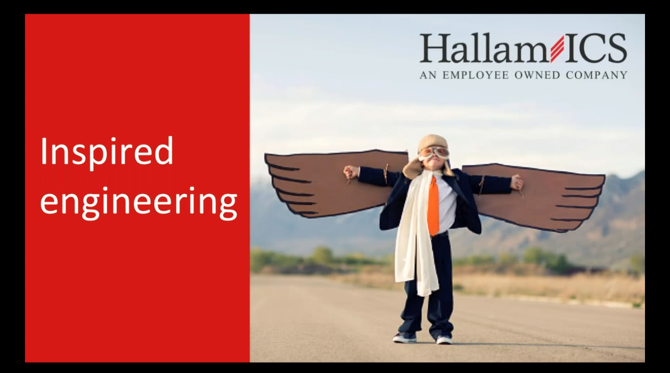 Working with Hallam meant customers received on-budget and on-time solutions, but they also experienced better processes, higher morale, and deeper camaraderie. Hallam and TREW began their marketing partnership in 2015 with a website redesign, messaging, monthly marketing consulting, and HubSpot marketing automation implementation. So when Hallam wanted to get out in front of customers and prospects with their culture message, the company called on TREW for a brand positioning and messaging project. Project Goal: To create messaging that captures the Hallam culture and how it creates compelling company camaraderie, community engagement, and, in turn, better solutions for their customers. Project Process: The process involved selecting a 5-person internal team at Hallam to serve as the brand committee. Members included the president, a board member, a new employee, the marketing manager, and a sales manager to ensure all stakeholder groups were part of messaging development. TREW then conducted a series of individual interviews with each member of the team and several Hallam customers to ensure a 360-degree view of the business and what fueled its success. 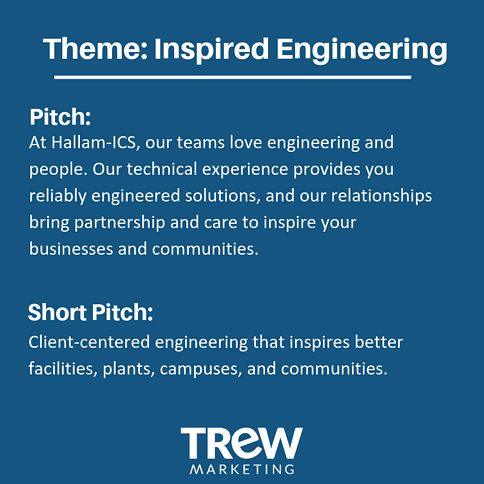 The TREW team then moved forward to position the company's culture, evangelize the message internally at Hallam-ICS, and update highly technical service areas to reflect not just the company's technical expertise, but their culture, too. 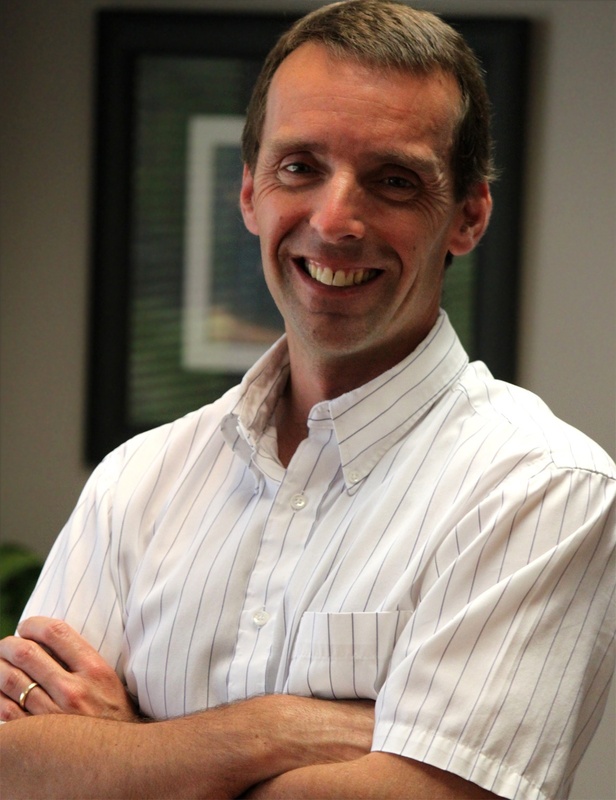 Inspired Engineering Message: At Hallam-ICS, we’ve built a foundation to support your business. With a history of technical integrity and a commitment to our communities, we hire teams that love engineering and people. Our technical integrity provides you reliably engineered solutions, and our commitment to communities brings relationship and care to your businesses. The staff behind these benefits embody our culture and inspire successful solutions at the core of your facilities, plants, campuses, and communities – so we create opportunities for them to thrive. 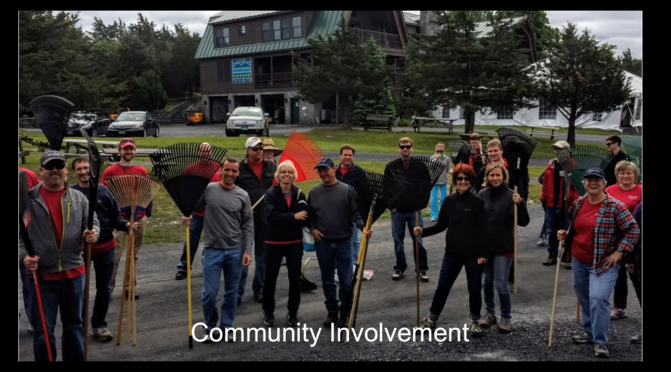 Our employees share ownership of our company, deep team camaraderie, and opportunities to engage, serve, and solve problems in the community. Ultimately, our engineers are inspired to bring you the technical experience to succeed through relationships that make your days easier and work more fulfilling. TREW then used this core message to incorporate the Hallam-ICS "Inspired Engineering" campaign throughout the company's site. TREW created a new slider hero graphic on the Hallam homepage that showcases culture and engineering expertise. TREW also completely re-designed Hallam's About Us page as a pillar page that showcases the company culture and its impact on customers and technical applications through videos, images, and specific details. ArcFlash Message: At Hallam-ICS, our teams love engineering and people. We’re passionate about conducting in-depth Arc Flash assessments of electrical engineering systems so your people work safely and return home to their families after each and every shift. Commissioning and Validation Message: The final stages of development for systems validation and facility commissioning can be taxing, and having a partner who provides thorough onsite support is critical to ensuring your final systems are engineered correctly so you’re inspired to move forward. Additionally, TREW created a 2-minute internal webinar to train the Hallam team on the new brand messaging along with the story of what makes their company unique. This key piece of content ensures that employees can consistently tell the Hallam-ICS "Inspired Engineering" story consistently to their stakeholders. Still frames from the Hallam-ICS internal training.